TimeZone : Public Forum » Is anyone familiar with this magazine? Back in 1999 I bought a copy of this magazine in Chicago, and then never saw it again. I'm just curious if anyone knows what became of it. 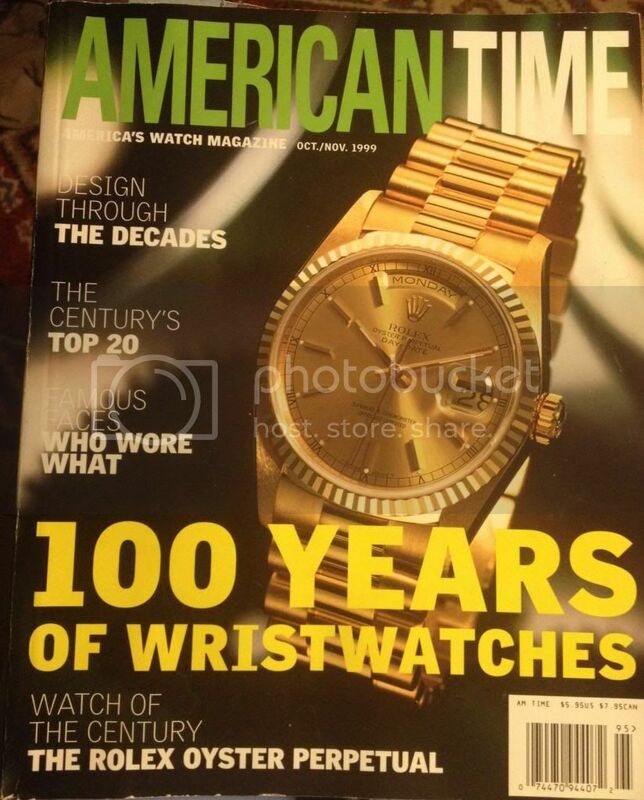 Interestingly, the editors identified Rolex as the watch of the Century. Also, there is an very interesting article on the most significant watches of the Century. I still have my copy.